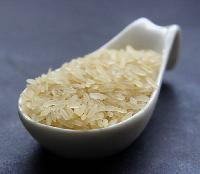 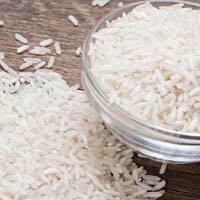 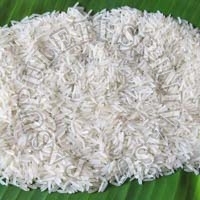 Our valued clients can avail from us Basmati and Non-Basmati Indian Rice . 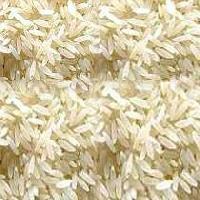 We offer organically cultivated and finely processed Indian Rice. 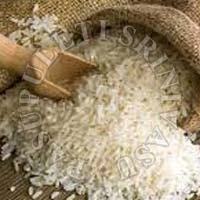 We are committed to provide clients with pest and moisture free Indian Rice. 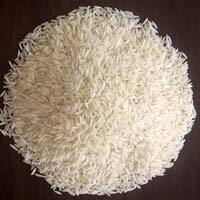 Indian Rice is supplied in airtight and moisture free packaging material. 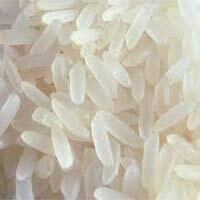 Indian Rice is available at economical price.